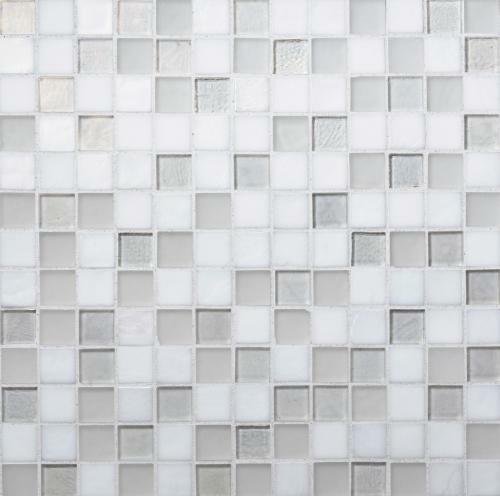 Oceanside Glasstile was founded on their vision of elegant, high quality glass tiles made using recycled bottle glass. Today they recycle over 1 million kilograms of post consumer bottle glass annually in the manufacturing process. Glass tile is a very strong building material that is impervious to water and freeeze/thaw resistant and this long lasting durability adds to its sustainability.